So everyone knows that no month of May is complete without a full-on FAERIE FESTIVAL out in a field somewhere with all kinds of peoples running about in masks and wings and antlers and tails and the occasional hoof. 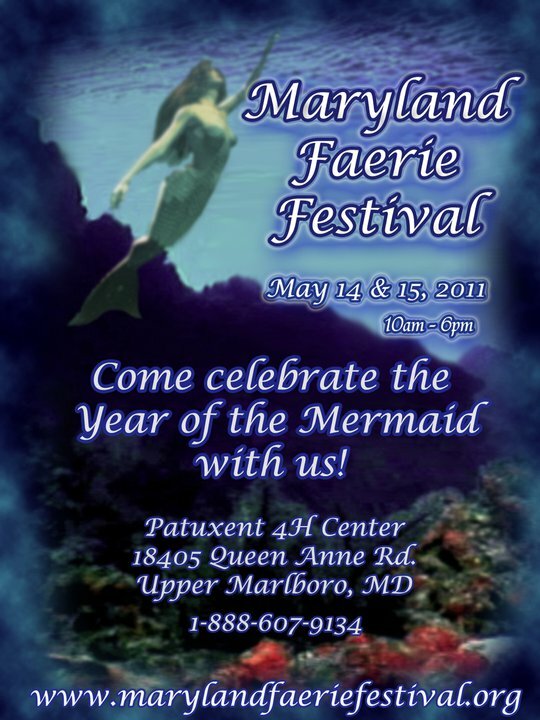 One such festival is the MARYLAND FAERIE FESTIVAL, which is celebrating the year of the mermaid next weekend, May 14th and 15th, in Upper Marlboro, Maryland. I understand that there will be mermaids all over the place, including a rather lazy one hanging out in a hot tub and a tail, and that there will be an undulating mermaidly bellydance troupe performing with sea serpents and sailors, and that there shall even be a Guest Mermaid Author who happens to be YOURS TRULY, who shall be reading from Mermaid both days at noon in the “Elderberry Pavilion” – not to be confused with the Honeysuckle or Acorn Stages – and talking about mermaids generally. A full list of performers is here. Below, a spokesperson for the festival answers my penetrating questions. So what is the Maryland Faerie Festival? The Maryland Faerie Festival celebrates the Faeries with the pageantry, magic, and music. We provide an atmosphere and entertainment inspired by Faerie folklore and literature, and, of course, by the Faeries themselves. May 14th and 15th, 2011 Upper Marlboro, Maryland, will be our 7th year. This year you’re celebrating the “year of the mermaid.” What is that about? Why this year? Our festival is constantly evolving. Every year we have a different theme. We have dedicated this year to the celebration of Mermaids. Have mermaids traditionally played a big part in the festival, or is this something new? We love mermaids! We have been thinking about, and planning a special celebration for mermaids for several years. What kind of response have you been getting to the “year of the mermaid”? There is lots of excitement about mermaids now. We love how our Mermaid Celebration this year coincides with all the interest surrounding mermaids, like bubbles up from the deep. 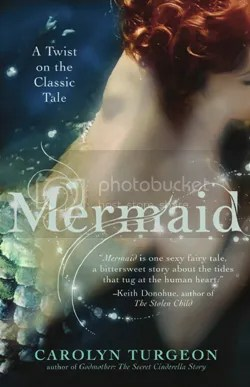 The tide of interest in mermaids is rising, inspiring creativity in art, music and literature. Will you be having any special mermaidly activities or guests this year, aside from yours truly? Our vendors and artists will all be joining in, featuring mermaids in their creative arts. There will be mermaids in parades, music and story. Ship building craft for children and the young at heart, and a mermaid pool to sail them in. We will have a giant sea turtle, and of course mermaids! What else might visitors expect to find? Visitors can look forward to a great line up of strolling minstrels and other entertainers. We have jugglers, magicians, three stages of entertainment, and more! You can play Faerie Mushroom Checkers and Rip Van Winkle Bowling. Enjoy our Labyrinth. Look for more intrigue and excitement from the Faerie Treasure Hunt. Whether you find yourself in peaceful contemplation composing your wish at the Wishing Tree, dancing around the Maypole, listening to great music, eating our tasty treats, or taking a pony ride, you will always find yourself immersed in a land of wonder and merriment. 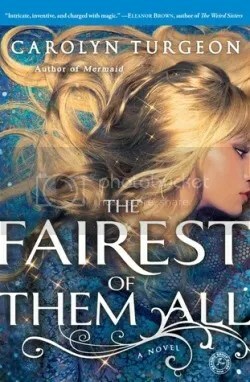 How do mermaids fit into the faerie realm generally, do you think? The simple answer is that Mermaids are the Faeries of the Ocean, though, as with all things Faerie, it’s complicated. Essentially all magical beings have an affiliation with the elements of Air, Fire, Water and Earth. In this scenario Mermaids are affiliated with the element of Water. Do you have any advice for those trying to get into the mermaid spirit for your festival? There are folks who feel a call to faerie in the form of mermaids. One of the first things to do in preparing for the event is to realize that for those folks who feel a calling to Mermaids will find themselves in the company of folks who are drawn to other magical beings. On the more mundane level, they want to come prepared to enjoy themselves, plan on keeping themselves well hydrated…. mermaids out of water get dehydrated easily, and bring sunscreen. And finally, why should people come celebrate the year of the mermaid at the Maryland Faerie Festival? Celebrating Mermaids is an opportunity to have fun while raising awareness about our oceans. As a 501c-3 nonprofit organization, we provide educational and outreach opportunities for groups promoting diligent stewardship of Nature, and sponsor faerie artists, merchants and entertainment. Through the Faerie heritage, we encourage love cooperation, peace, harmony, and respect or all beings, along with a pinch of mischief! Lovely interview Carolyn. Looking forward to meeting you this weekend. what is the real spell to become a mermaid. I’ve been to this festival twice, and I positively adored it both times. Now that I live hours away it’s hard to get to, but it would have been -grand- to attend; especially w/that wonderful theme! I had no idea they’d featured merfolk that year, so now I’m kicking myself in triplicate! *lol* I hope you had a MARVELOUS time, and to see there there again someday!